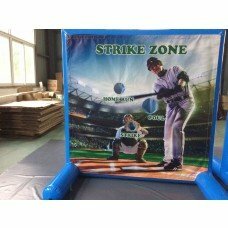 Hit a home run with this baseball game. Min. order of $150 per transaction applies.